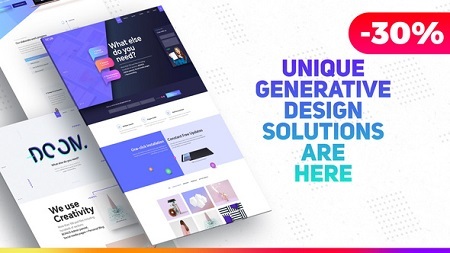 This presentation is perfectly suited for agencies or individuals who want to pitch and showcase their website portfolio, services (design and development), or any other website based businesses. Fully modular project structure that allows you to easily change scene orders, delete any scene, duplicate to add more, or even build your own with included assets. Well organized and color-coded project file that is easy to edit, comfortable to work with and largely reusable. Color controls panel for easy customization from one layer. PDF document guide with examples and step by step customization.